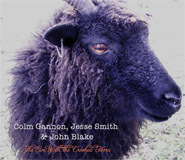 "Colm Gannon, Jesse Smith & John Blake | The Ewe With the Crooked Horn" can be bought safely and securely online through PayPal by clicking on the "Buy Now" button below for €15. 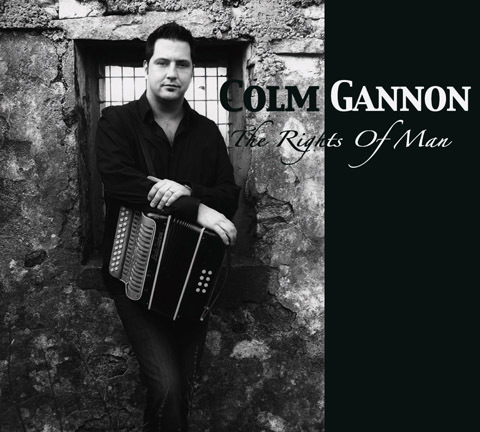 A competitve "worldwide shipping" cost of €3 postage & packaging is offered. 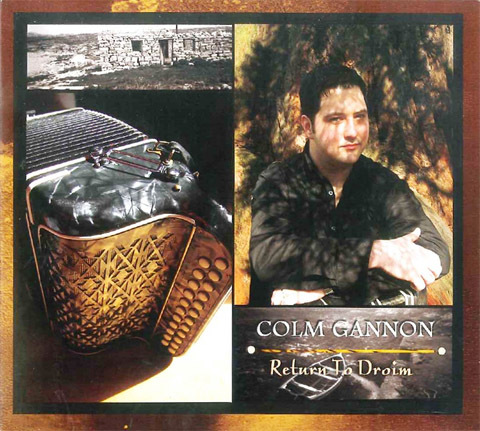 "Colm Gannon | Return to Droim" can be bought safely and securely online through PayPal by clicking on the "Buy Now" button below for €15. 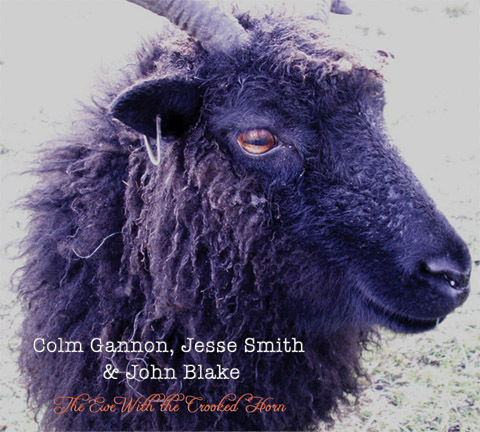 A competitve "worldwide shipping" cost of €3 postage & packaging is offered. 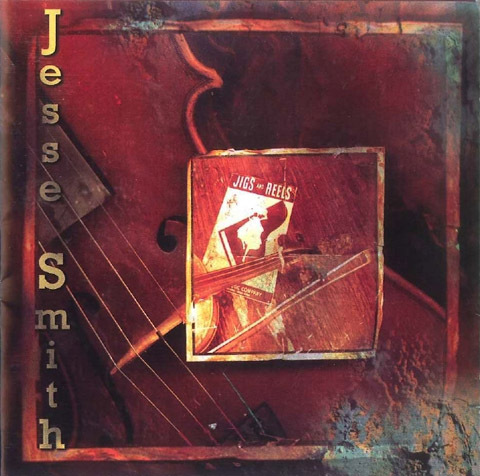 "Jesse Smith | Jigs and Reels" can be bought safely and securely online through PayPal by clicking on the "Buy Now" button below for €15. 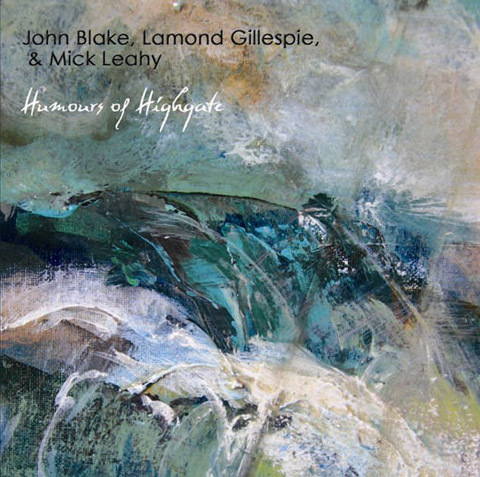 A competitve "worldwide shipping" cost of €3 postage & packaging is offered. 05. What Would You Do If The Kettle Boiled Over? 16. The Killavill / Johnny Will You Marry Me? 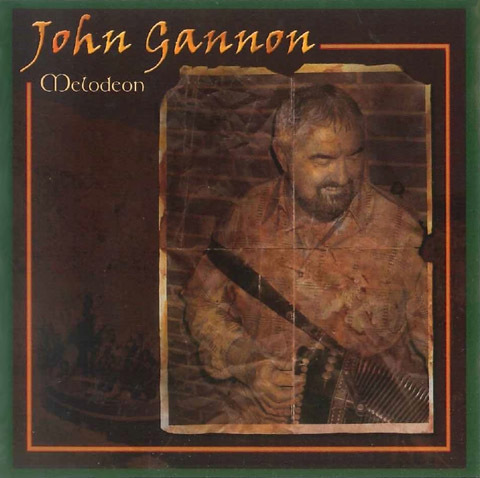 "John Gannon | Melodeon" can be bought safely and securely online through PayPal by clicking on the "Buy Now" button below for €15. A competitve "worldwide shipping" cost of €3 postage & packaging is offered.